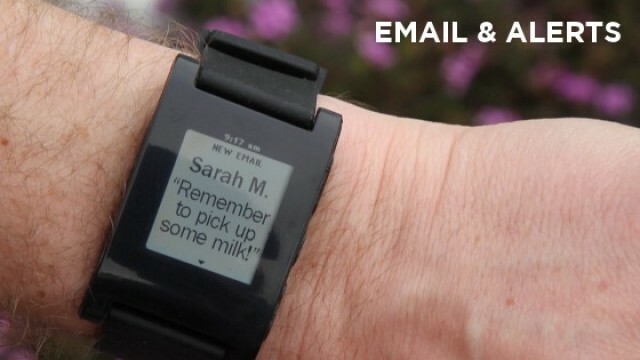 Reading text messages on your Pebble was previously unsupported by the iPhone. Unless you only discovered the Internet this week, you’ve probably already heard a lot about the Pebble, which has become one of the most successful Kickstarter projects of all time, raising over $10 million. This clever wristwatch connects to your smartphone over Bluetooth and then allows you to control your music, get the weather, view incoming calls, read Facebook and Twitter messages, see text messages, and lots, lots more. In fact, the possibilities are endless. However, for those with an iPhone, there were some restrictions, like it was impossible to send SMS data over Bluetooth. These were, as you’d expect, the result of Apple’s limitations. 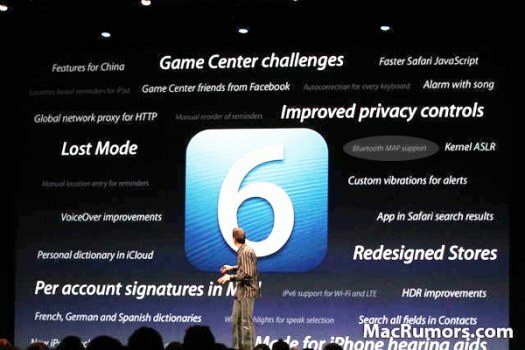 But thankfully, in iOS 6, this is fixed. Although Pebble hasn’t confirmed this yet, Razorian Fly has noted that one of the new features in iOS 6 — which will be released this fall — is “Bluetooth MAP support.” MAP stands for “Message Access Profile,” and this is the feature needed to send text message data via Bluetooth. The feature is often used in Bluetooth-equipped vehicles that allow you to read your text messages and see incoming calls on a display built into your car. However, it can also be used for things like the Pebble. Theoretically, then, there’s nothing to stop the Pebble taking advantage of this feature and allowing iPhone users to read SMS messages on their wrist — just like Android users can. For me, this makes the Pebble even more of a must-have for iPhone users.